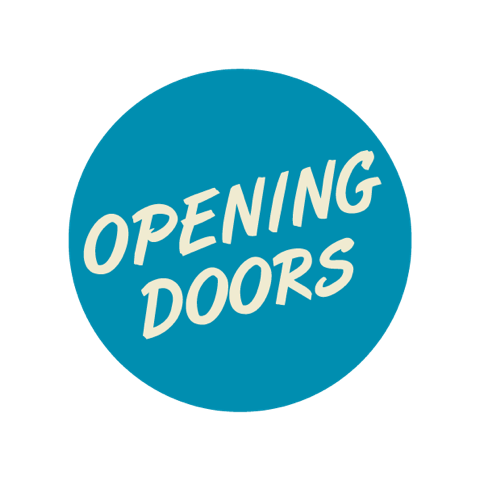 Opening Doors has recently launched its crowd funding campaign called OUR DREAM TO PERFORM on local Crowd Funding Platform called ZAAR. We’d like to give our talented performers a unique opportunity to train professionally and artistically and to get them on the big stage. We’ve been awarded funds through Art Council Malta – Malta Arts Fund – to cover artists’ fees for the rehearsal process and development of the work. However we still have some costs uncovered and this is where you get into the equation! Source/Make costumes, props and set.